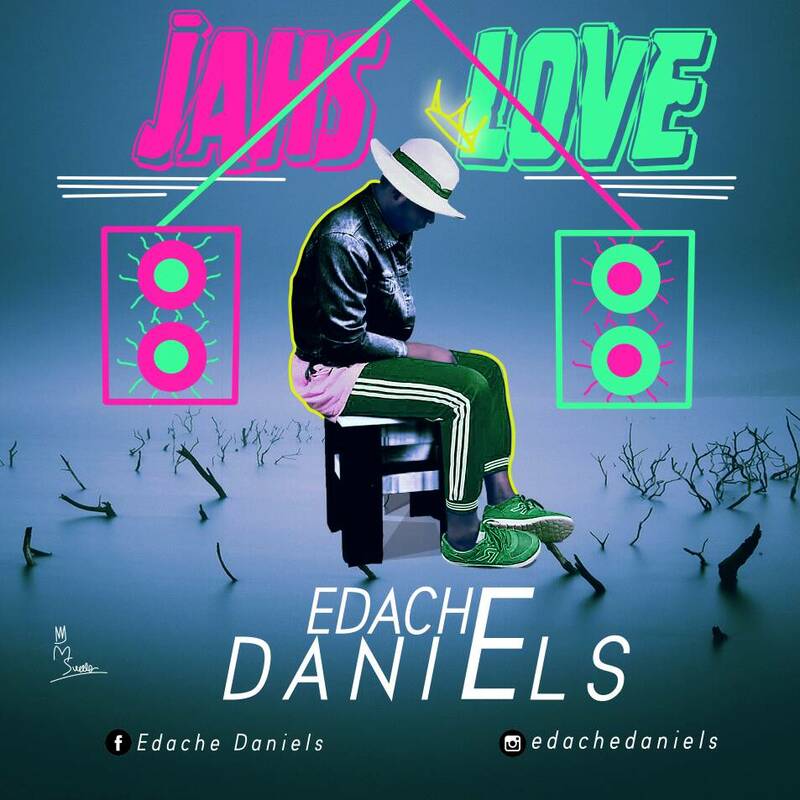 Backing up his recent win as the Gospel Act Of The Year at the just concluded Benue Youth Choice awards.EdacheDaniels gives out a song Jahs_Love from his forth coming sophomore album. TheSonOfIbrahim To his friends & Family,disciples,fans & followers in appreciation to their endless support & Unending care to his Brand and person. Jahs Love is A spiritual dancehall classic,an Afro beat dancehall, Contemporary Gospel & Reggae, Mordern Pop music, produced/Mixed/Mastered by DjLoxzy of Mad Beats Ware house. 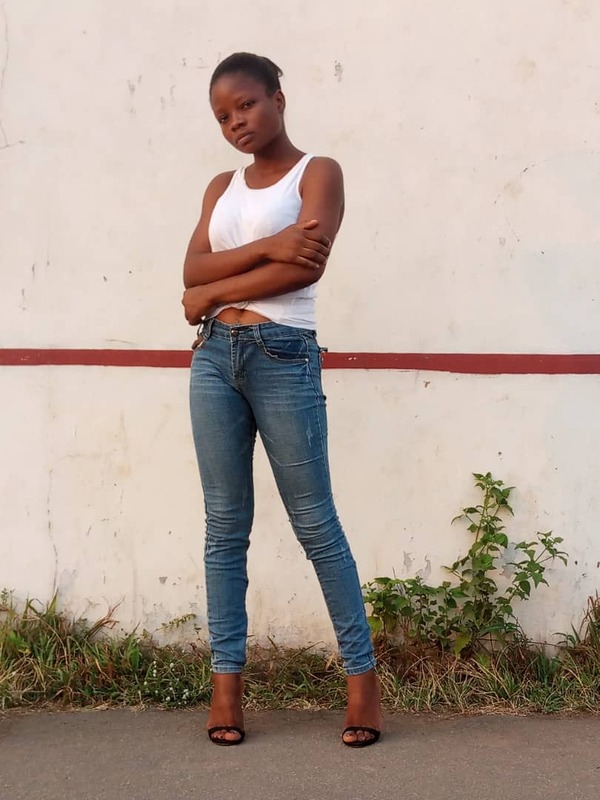 I LegendaryEdacheDaniels have always been preordained as The Chosen One,Called to travel his (God) message through my imperfections, sounds and my artistic expressions of poetry and spoken words. Use the link below to cop yours now and don't forget to share with your friends using the social media buttons below.